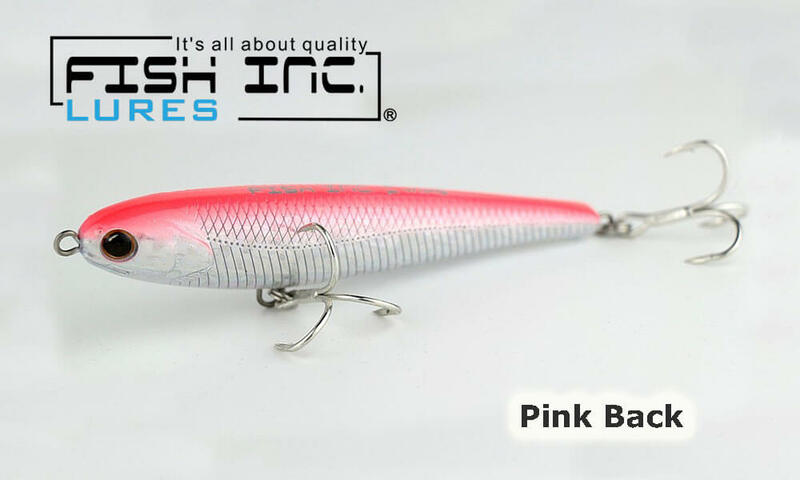 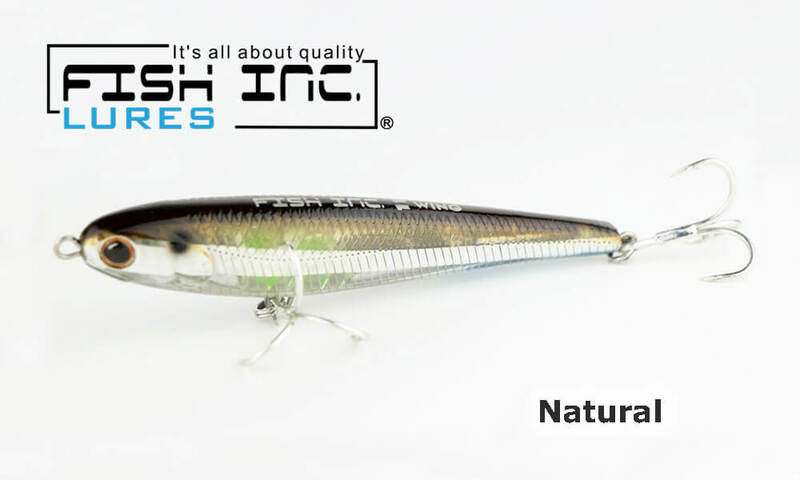 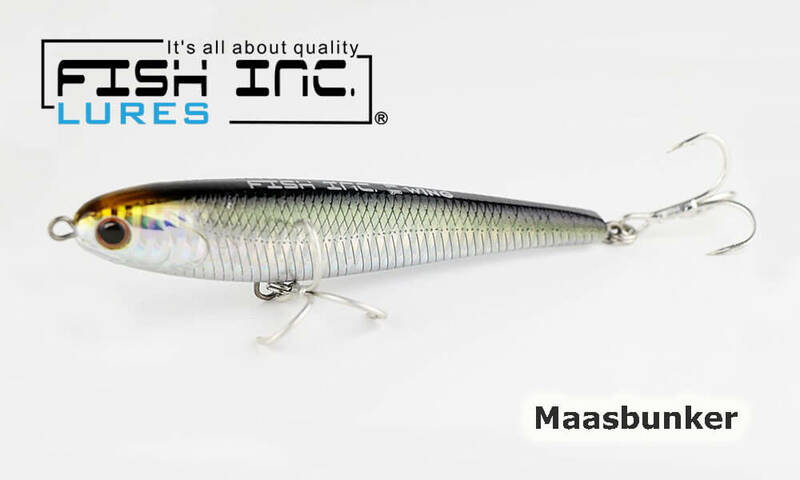 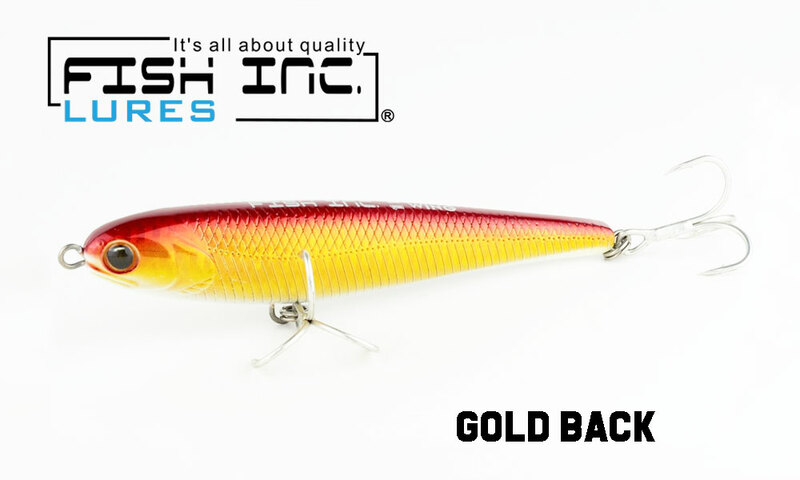 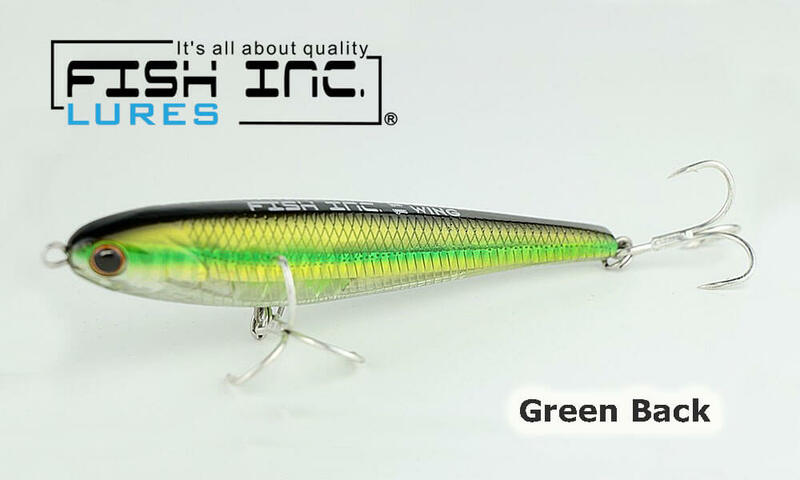 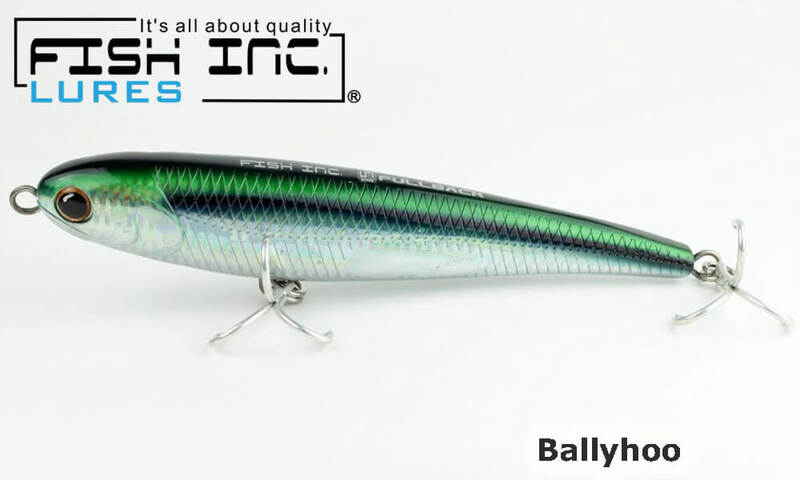 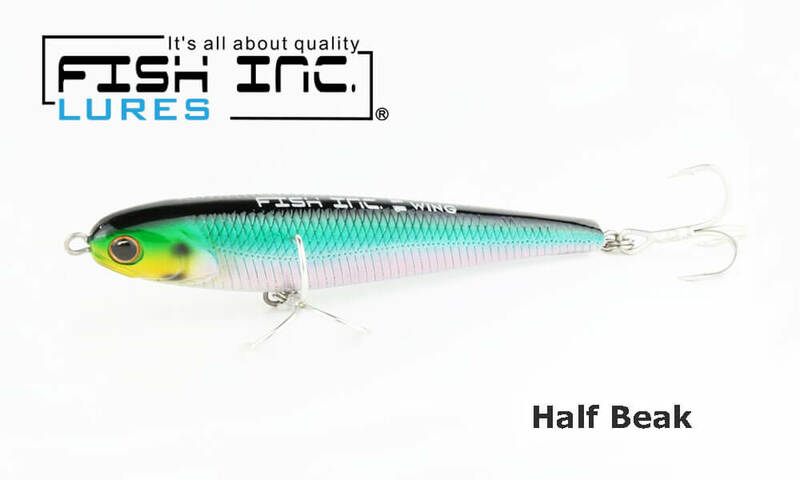 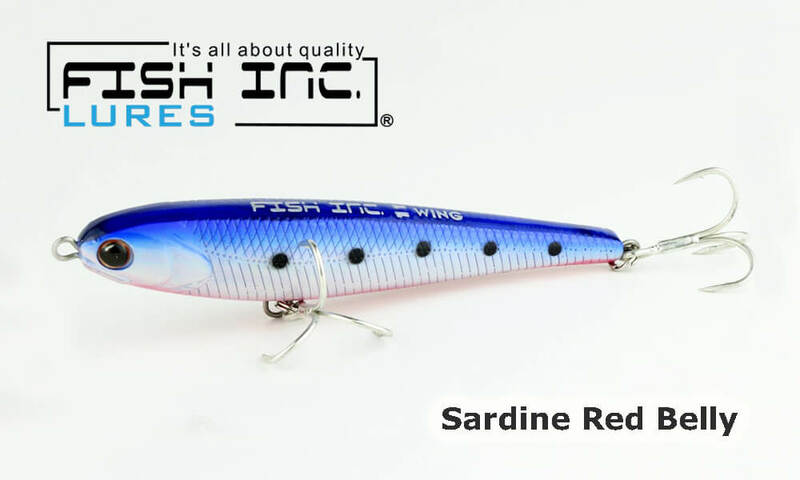 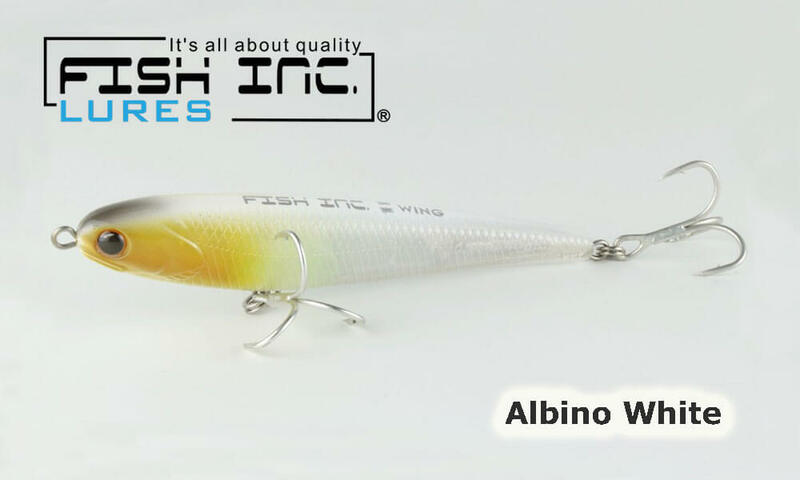 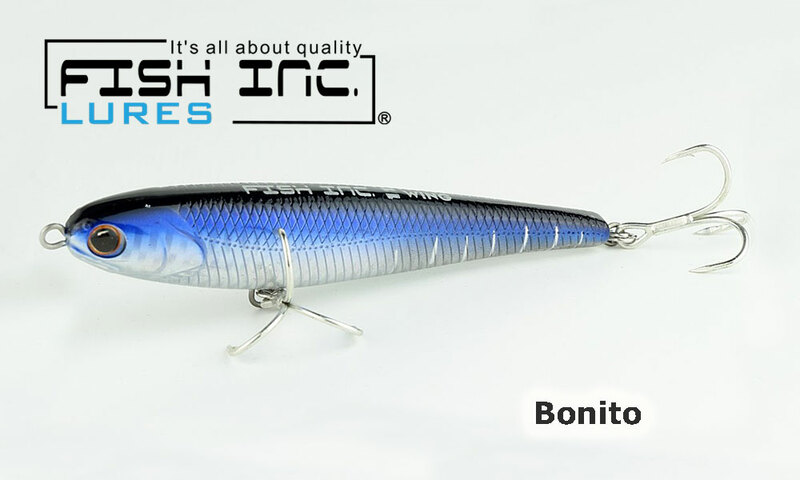 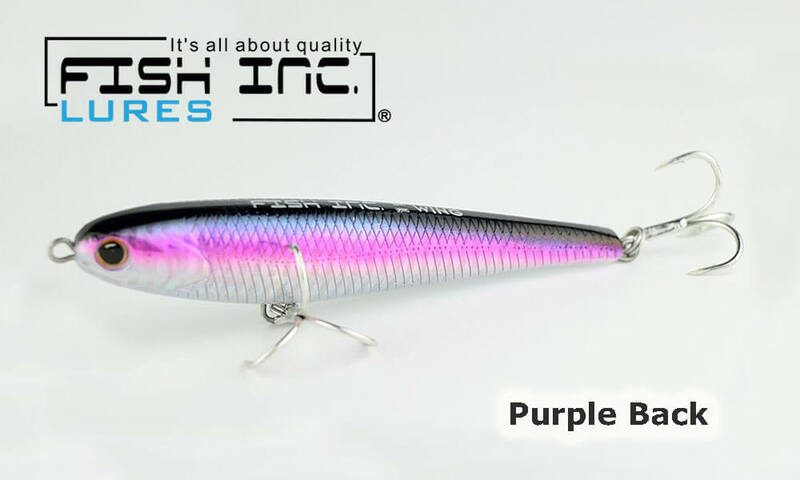 The Fish Inc Wing has gone through extensive testing with weight distribution to create a perfectly balanced lure. 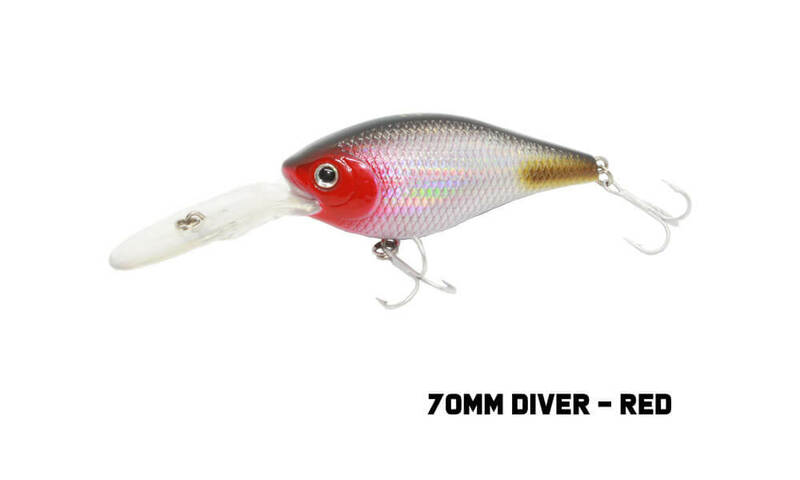 This has resulted in the ultimate action that fish cannot refuse. 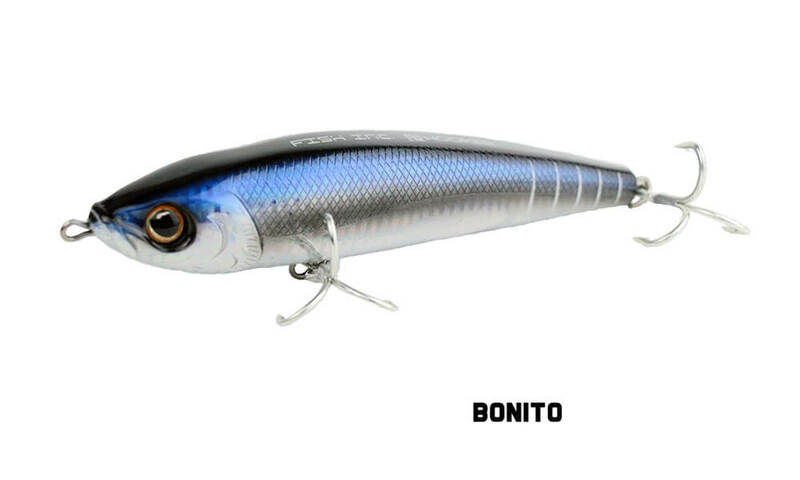 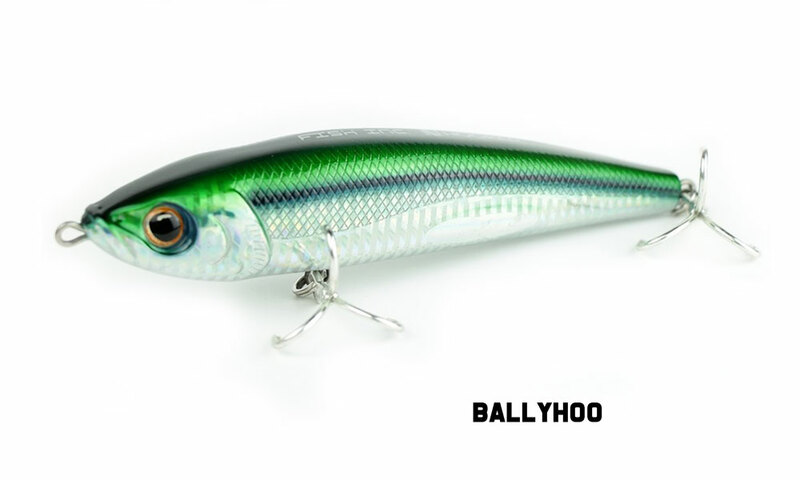 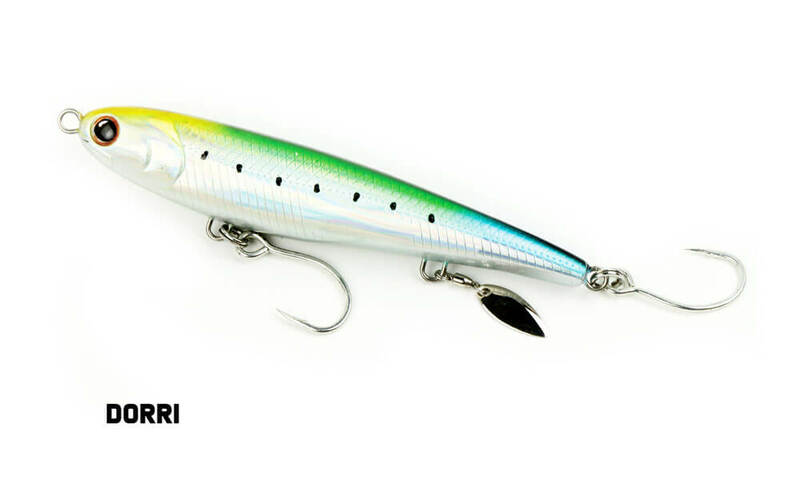 The Wing is a sinking stick bait, slim and fast with an erratic action. 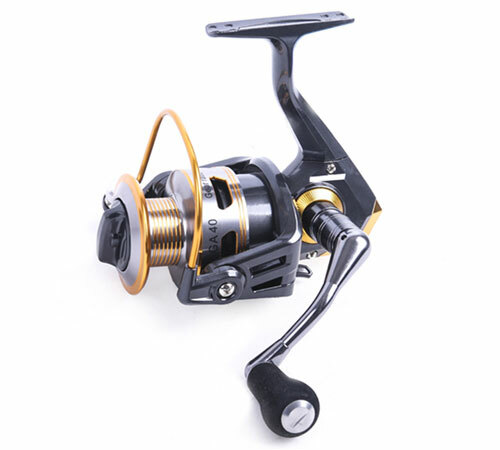 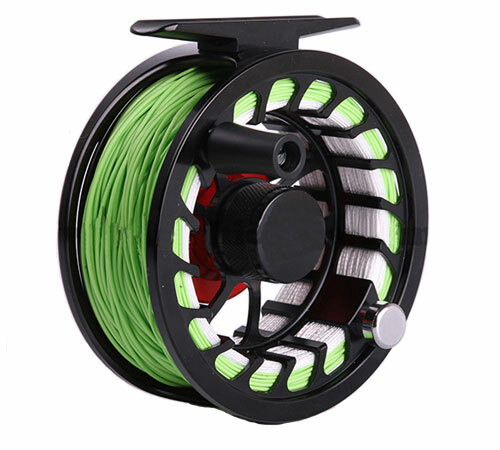 Can be used to fish different depths by adjusting the sinking time. 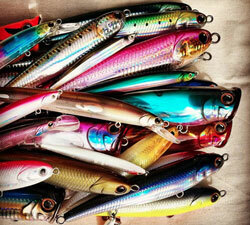 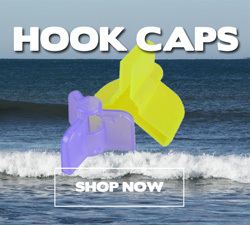 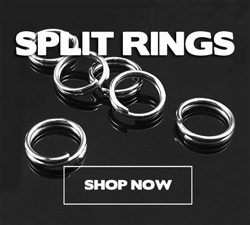 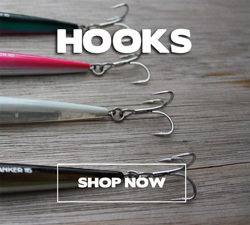 Perfect for a variety of salt water fish whether from the beach, the rocks or a boat.